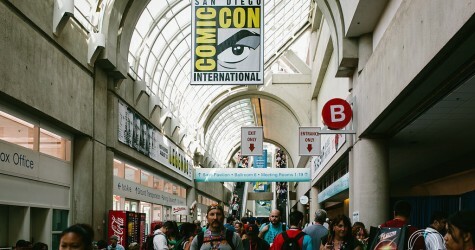 Friday and Saturday are generally the busiest days of any convention and San Diego Comic Con is no exception to that. It’s also the two biggest days for cosplay during the show! See what we saw. We kicked off San Diego Comic Con on Wednesday with Preview Night. For a short evening, a limited number of attendees got a special preview at all of the vendors on the Expo Hall floor. Now you can preview what we have! 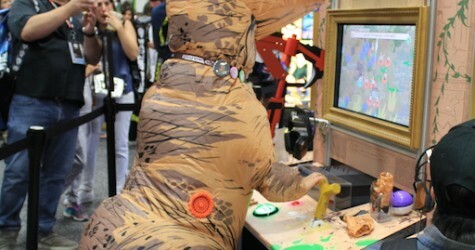 July is filled with RTX & SDCC! We’re a month away from our next trade show! 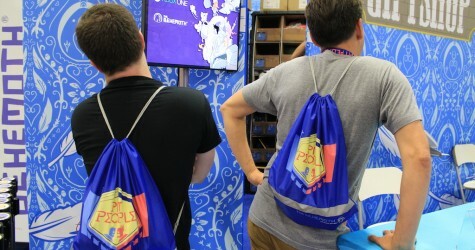 Mark your calendars for July 1-3 when we visit Austin, Texas for the Rooster Teeth Expo. Then we go back to San Diego to get ready for 5 days of San Diego Comic Con, July 20-24!